We love the thought of being completely reliant on the sun for our power. 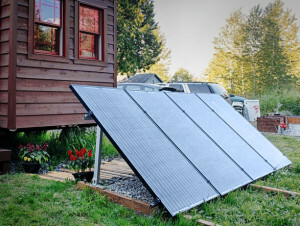 We plan to start small with at least three 250 watt solar panels, plus a charge controller, inverter, and more. Help us reach our goal of being self sufficient, and never having to pay an electrical bill to a utility company! Everyone knows that home cooked food is the best, especially when an excellent cook is involved! 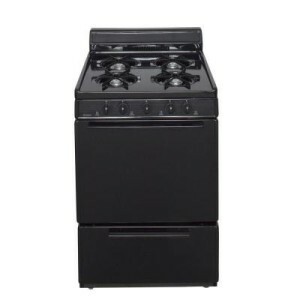 We are excited about the Premiere 24 inch gas range and oven. Using battery spark technology we can use this stove completely off the grid. We'd love to have you join us for a meal one day! 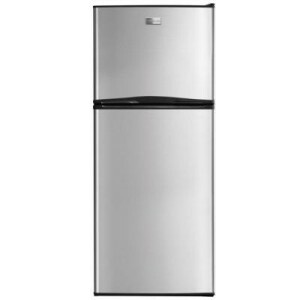 With a little home that's off the grid we need a small energy efficient refrigerator/freezer. And that's where the Frigidaire 11.5 cubic foot refrigerator comes in. This energy star refrigerator will work perfect with our off grid setup while balancing enough space to store our food.